Thailand is one of the most beautiful, colorful, and vibrant countries in the world and Phuket is a massive Tourist Destination! 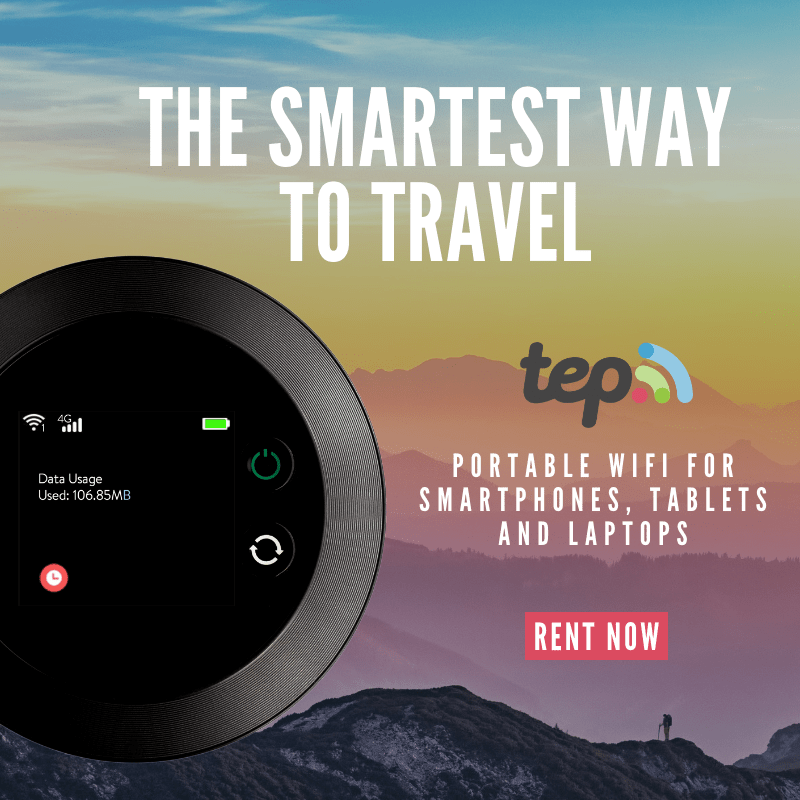 We have written this awesome e-Book to help you plan your trip from where to stay, things to do and a few golden nuggets of information to make your trip to Phuket the best trip of your life! With this eBook, you’ll get an in depth look at Phuket the way it’s meant to be seen. This guide is perfect for someone who doesn’t want to just check off a bucket list item but someone wants to explore Phuket with ease. 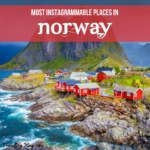 It covers off an insider guide where you couldn’t find elsewhere. I first went to Phuket in 2012 and have been once or twice a year since, we can’t get enough of the relaxing beach life, cocktails by the pool and fun day trips, hopping from island to island! 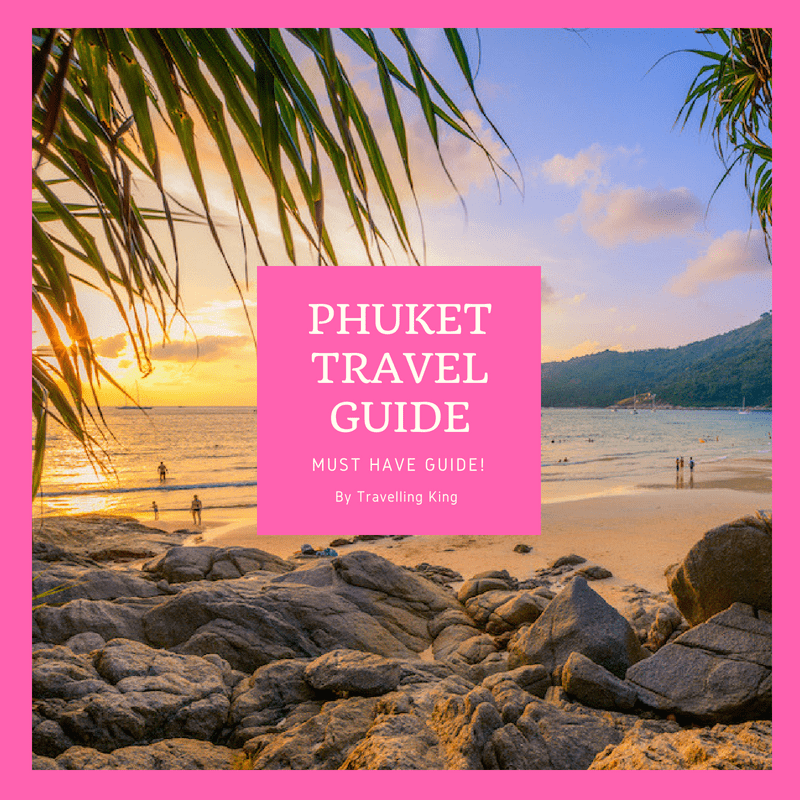 Over the last 6 years i’ve noticed that Phuket has become more and more popular with tourists, making this guide so perfect because we go through all the areas to visit and the areas to avoid. 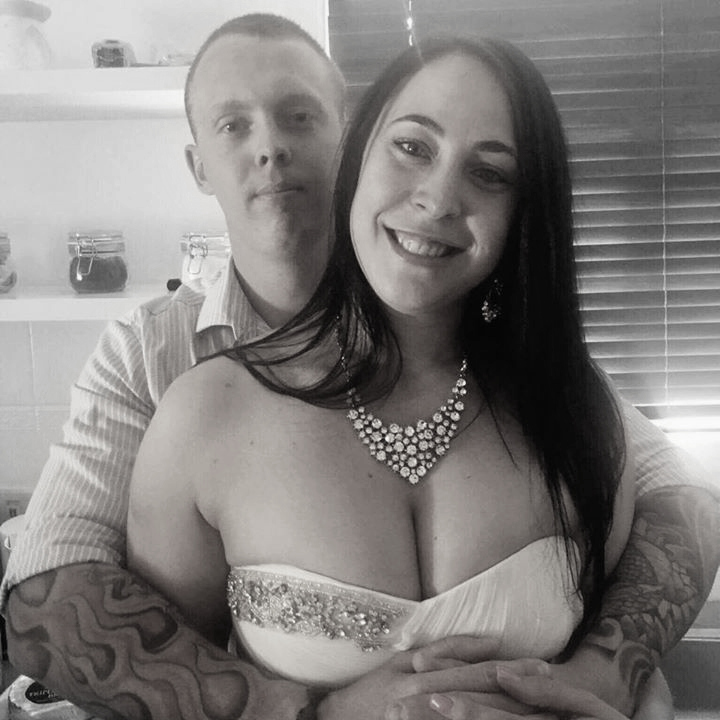 It’s one of the only places that you can get a private pool villa for than than a hotel room in Australia or in the US and of course being able to eat like a king for less than $10! What’s included in this Phuket Guide? We cover off the best times to visit Phuket, when the tourist high and low seasons are and of course a rough guide as to what the weather will be like during your trip (obviously we have no control of the weather but we can provide you an idea from our experience). We cover off transportation in Phuket from Bus services, Taxis, Tuk Tuks and Motorbike Taxis. We will give you a rough guide on Buying things in Phuket and roughly where to look (we have also included a link at the end of the book to read more on this). 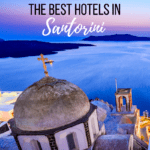 We have provided a list of suggested hotels depending on your budget. 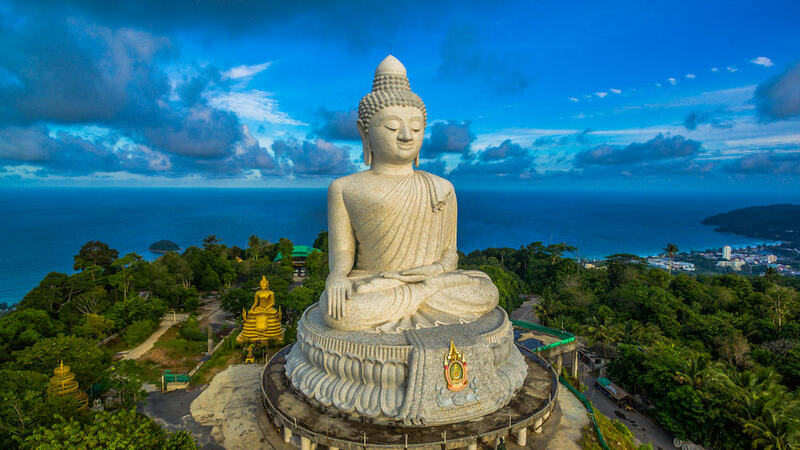 We cover off 8 popular areas in Phuket, what they offer, where to stay, what to do in this area and of course why you should choose each area. 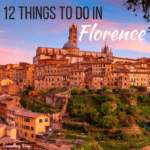 We provide a list of things to do in each area to help you discover some overlooked (and popular) sights to make your trip unforgettable as well as affordable. At the end of the eBook we provide you with additional resources and articles to read to help you book your trip with ease! Plan you Phuket Trip now! Get this $9.99 guidebook for your eBook reader, it is formatted as a PDF, making it easy to read on any device. 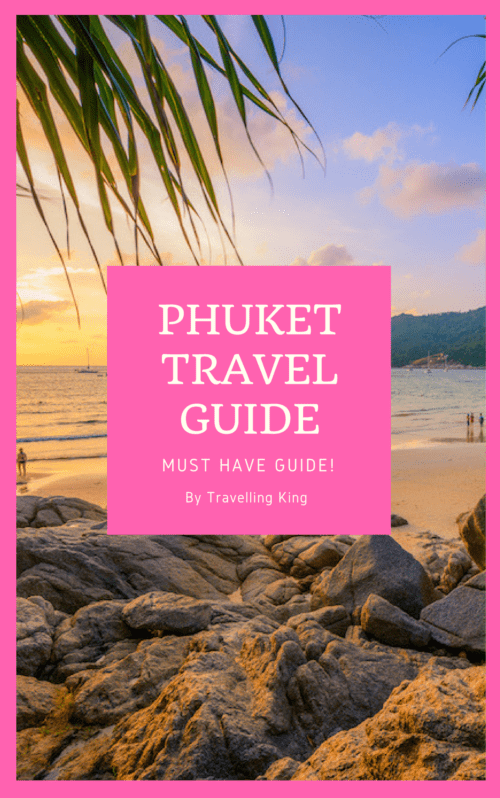 This eBook will help you navigate Phuket like a pro, avoiding the crowds and hoards of tourists and of course help you save money so you can enjoy your trip and have more spending money!